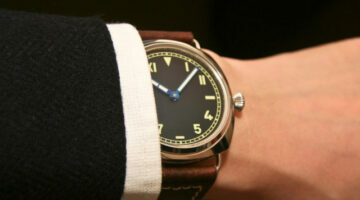 Is there an inexpensive watch you can buy that will last a long time and never go out of style? Yes! Here are 6 cheap watches for men from from timeless watchmakers that are classically styled and will last forever. Trying to find an affordable, nice watch? I can help. My best tips for choosing a watch for dress, casual, sport + What to wear with each. Luxury watches that I feel will give you the most bang for your buck. 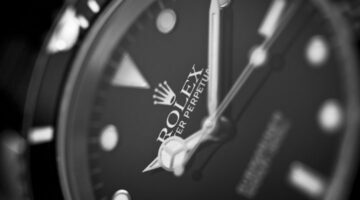 Mens Watch Guide: How to choose a reputable brand, a conservative design, the right size watch case & how to color coordinate your watch w/other accessories. A vintage Rolex watch is a good investment. If you’re thinking of buying a Rolex watch — especially a vintage Rolex — here’s what you need to know.